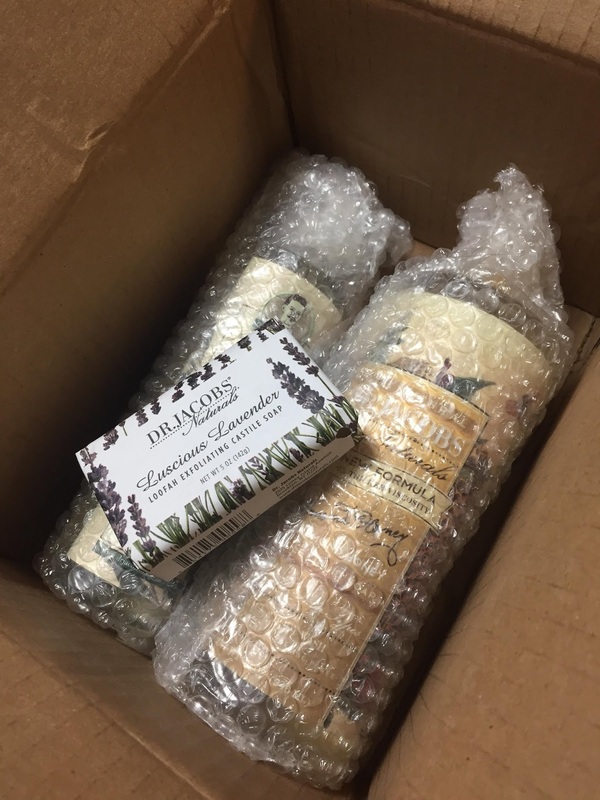 I love receiving and to test fresh product for me. I be keen on seeing how it feels to have and apply a dissimilar personal care products than the once I have been using. I’m gratified that Dr. Jacob’s product line has given me this prospect to obtain and their Shampoo, body wash and bar soap that makes me experience like I’m in a SPA. 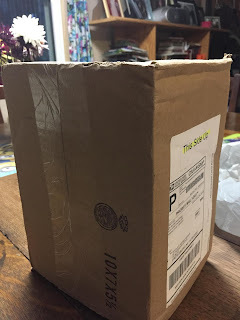 The package arrived in the mail in excellent condition. There was a marking outside the box stating that it needs to be standing to prevent leaking. I see no leaking/damage in the products and so I opened it up, read about each item and tried them afterwards. What I like about the products is its scent. The Aroma that they’ve been telling me is definitely true. You can smell the relaxing scent as well as that feeling of being in the SPA yourself. I unlock the items as well as the other Shampoo, Body Wash and the Bar Soap included. I’m very much thrilled with the Luscious Lavender Loofah Expoliating Castile Soap and the smell as it is just like the Lavender flower. When I rubbed it against my body, it feels so smooth again that scent of being the SPA never fails me. I never thought it would happen here at home, but thanks to Dr. Jacob’s Natural product it did. No rough stuff in the items and I don’t feel any discomfort after using it. Love the smell and I feel soft too. The Shampoo, Body Wash are both the same way, of course you have to pick which scent you love the most. I got the Almond Honey and Eucalyptus; mind you these are all natural which is awesome and good. I love each scent, while scrubbing them into my body and into my hair; I can smell the individual’s scent. 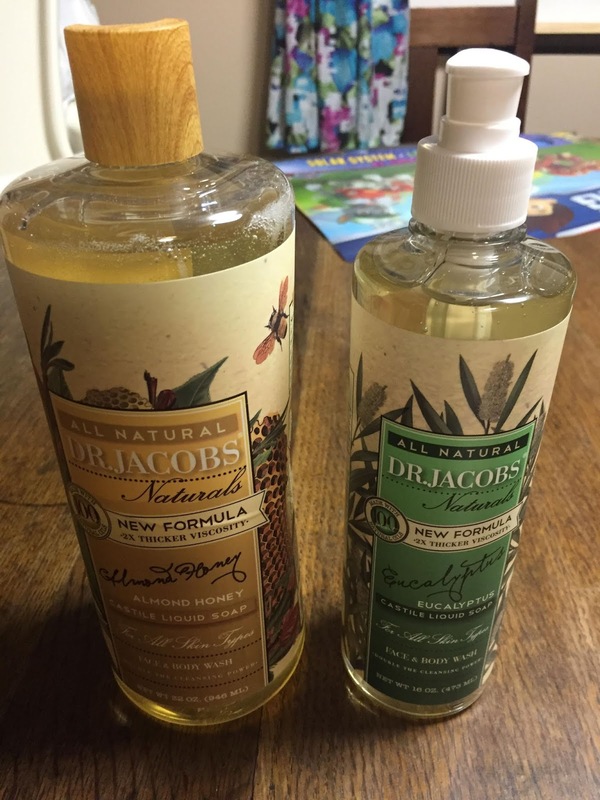 So far, I have no negative experience with Dr. Jacob’s Natural. I am thankful, that I have the opportunity to experience and share with you their wonderful product.